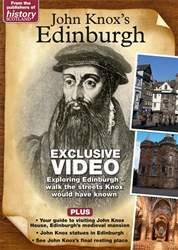 (4 Customer Reviews) | Write Review 6 issues per year History Scotland is Scotland's premier history magazine, providing fascinating features on topics from all branches and periods of Scottish history and archaeology, written by leading historians, archaeologists and museum curators. 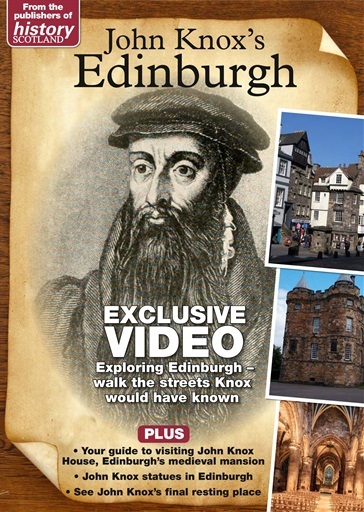 This magazine has interesting articles and book reviews about Scottish history. I'm interested in pre-19th history.